February 2013 – Kitmeout Designer Clothes – Fashion Blog & Fashion Forum. 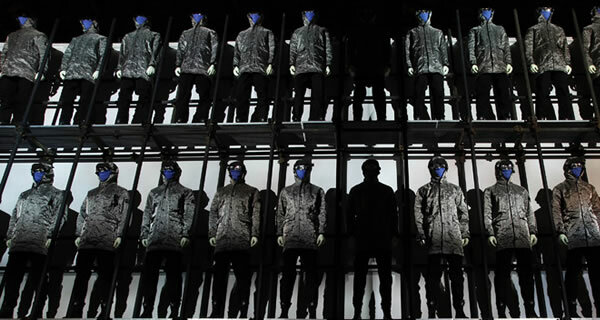 An amazing walkthrough over the 2.000 square metre of STONE ISLAND 30, the brand 30th anniversary exhibition, held in June 2012 at Stazione Leopolda in Florence. The exhibition has been thoroughly filmed and photographed to turn it from physical to digital experience, with the intent of render timeless a temporary event. The first Stone Island 30 years of wealth in research and experimentation are now fully available online with photos, films and captions.An invaluable opportunity for fa ns, students and would to be designers to enquire into the history of sportswear and into the painstaking fabric and treatment research that has made Stone Island inimitable. Vegan shoes as good as anything leather can offer. 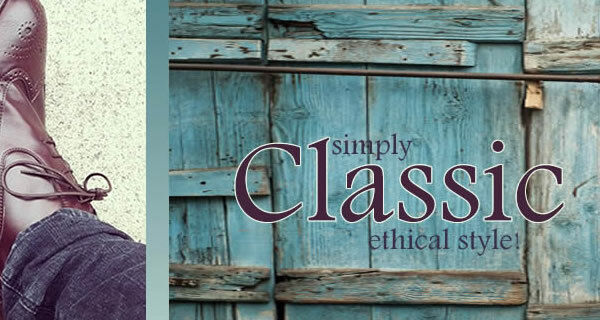 NOHARM offers vegan’s an ethical alternative to the top leather footwear brands. 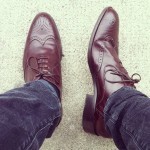 Take a butchers (irony perhaps) at these quality vegan brogues in an Oxford style. Courtesy of Kevin Tong.